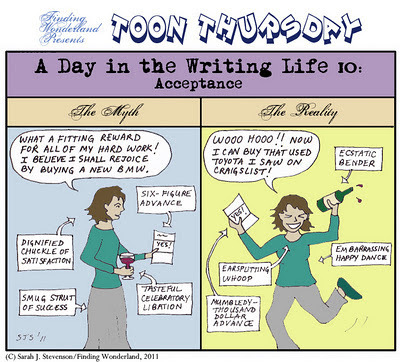 You see, last time I posted a Toon Thursday, I revisited a theme which seems to be a personal obsession--i.e., rejection. 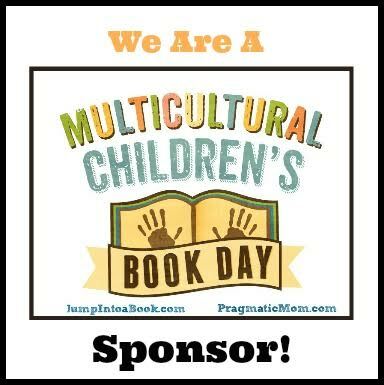 In one of the great ironies of the universe, later that day I received a very exciting offer from my publisher. 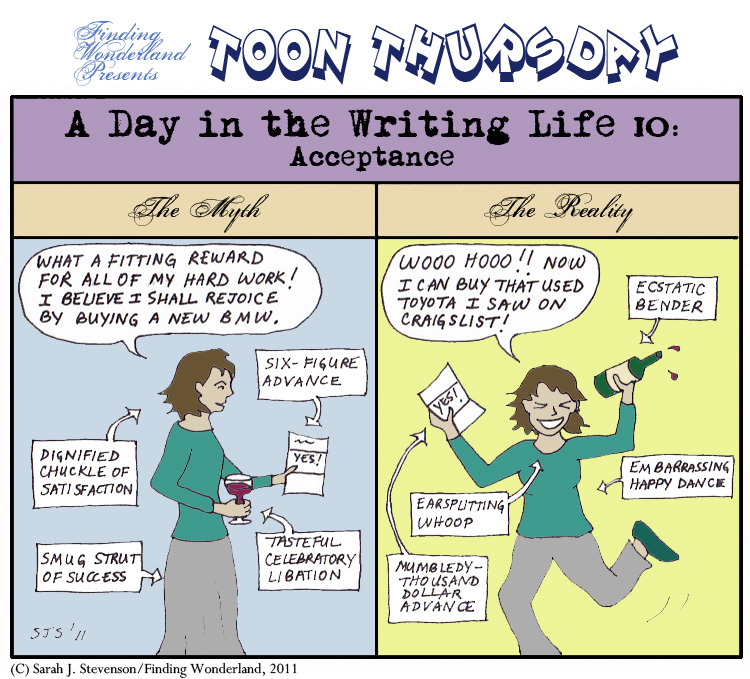 As a result, Tanita challenged me to write a cartoon that was NOT about rejection, but was rather about finally getting that acceptance letter. All I've got to say now is....Challenge Accepted. As always, click the cartoon to view it larger. For the Toon Thursday Archive, click here (though it needs some updating). Right. That's ...pretty much how it goes. Embarrassing happy dance and all. Used Toyota--or, "Now my husband can get that dental work!" Even if it's not snowing.